Welcome to 21 Questions With #11. What is your first name? Ansel. Where do you live? San Antonio, TX. How did you come up with your username? It's the last name of a character in the anime "Slayers". I've been using it in some capacity for over 20 years, now. What is your Discord avatar? 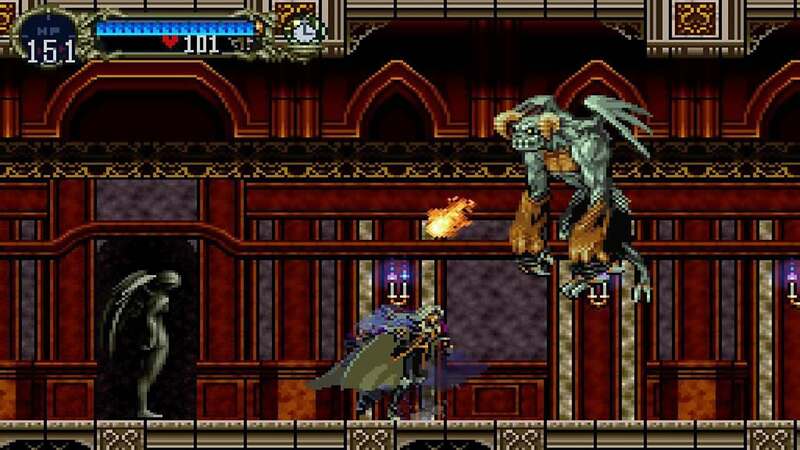 Richter Belmont from Castlevania: Symphony of the Night. HYDRO STORM!!! Give an interesting fact about yourself. Back before I got interested in the Japanese language, I wanted to be an astronomer when I grew up. How fluent are you in Japanese? I can hold my own in most day-to-day conversations, owing to the past 25 years or so of immersing myself in the language off-and-on. However, I am not near native speaker level; my vocabulary is more limited than I would like it to be. The most difficult part, though, is the reading and writing! Listening and speaking skills can fall into place fairly naturally, but the system of reading and writing requires an entirely different set of skills and is far more daunting, in my opinion. What is your proudest run or contribution? For runs, probably my Any% - never thought I would get a sub-2:30 run. Apart from that, I'm most proud of my sprite tweaks and community emote contributions (e.g. ThinkingYama, zooLUL). What is your favourite part about the community? The camaraderie, the friendly rivalries, the interesting community-run events, and the research teamwork that is *still* creating new discoveries about this game five years after release! What is the first video game you remember playing? The first game system I owned was a Commodore VIC-20, and I have memories of playing Jungle Hunt a lot. However, the NES was probably the most formative video game experience for me. I was absolutely in awe after seeing The Legend of Zelda for the first time, and I sank many hours into the game as a child. Favourite music artist? Lots of great artists out there, but I'll go with one of my old favorites: X Japan. Favourite hobby? I don't get to do it as often as I like, but I love metal detecting! 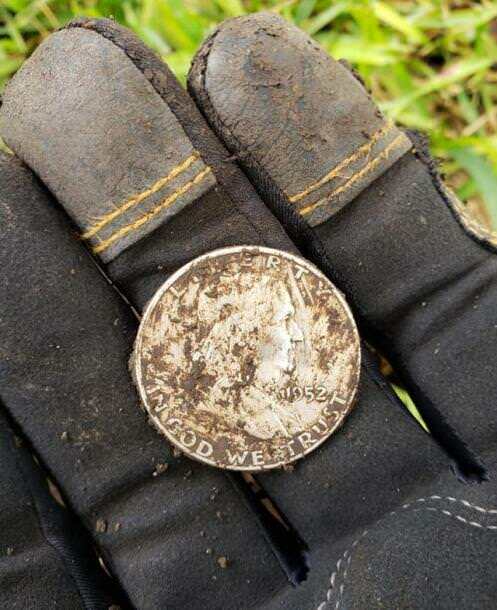 What are some of the best things you’ve found while metal detecting? A few years ago, I found a really cool little medicine/pill box from the 1920s or '30s. A couple of weeks ago, I found a silver Ben Franklin half-dollar from 1952. Describe your personality in three words. Silly, logical, introspective. What makes you happy? Love and peace. What makes you sad? The news, almost every day. What is the last movie you cried at? Your Name. Who is the most famous person you have seen or met? Kinnijup! Which famous person would you most like to meet? Mr. Vlad, from Paris, France! If you could have any superpower, what would it be? To imbue empathy into those without it. Thank you for your time, Graywords!